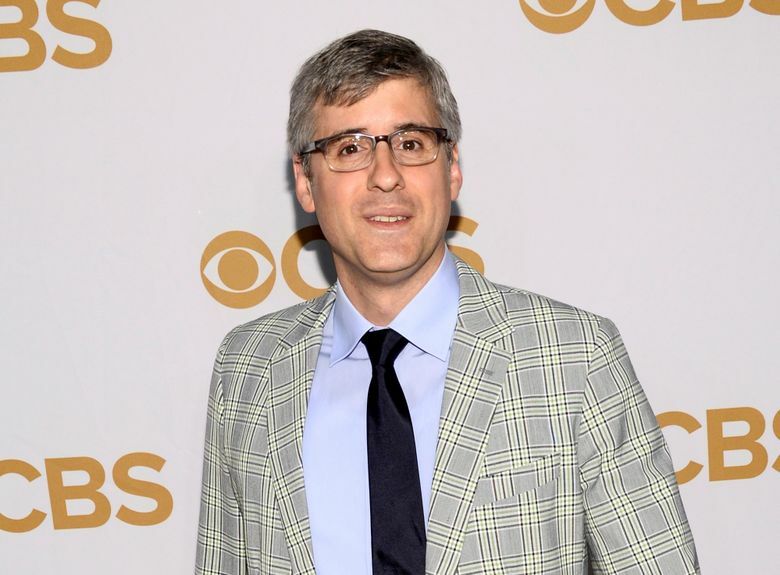 NEW YORK (AP) — CBS News “Sunday Morning” correspondent and humorist Mo Rocca has his own spin on obituaries. In a new podcast and upcoming book called — wait for it — “Mobituaries” — he takes an intriguing look at the lives and deaths of not just people, but ideas, careers and social movements. The first of eight weekly episodes premieres Thursday. The first episode focuses on Vaughn Meader, the comic and John F. Kennedy impersonator with a wildly successful career that essentially ended with that president’s assassination in 1963. Rocca draws on an old CBS News interview with Meader that was little-used at the time it was done. “Mobituaries” casts a wide net: from the “death” of a forgotten sitcom character (Richie Cunningham’s older brother on “Happy Days”), to the station wagon, the period of Reconstruction and Herbert Hoover’s pre-presidency life. Hoover was a successful businessman and national hero for helping Europe recover from World War I, but all that was forgotten when he presided over the Stock Market Crash of 1929 from the White House. “The ‘mobituary’ is a flexible vehicle,” Rocca said. He also talks about how the memory of Audrey Hepburn has endured past her death, even though her obituary was pushed off newspaper front-pages by Bill Clinton’s first inauguration. That’s one of the unknowable aspects of a real obituary — a notable person’s death might be overlooked simply because of poor timing. Simon & Schuster will publish a book about Rocca’s stories next November to coincide with a second season of podcasts.